This holiday season, you’ll be able to provide online protection for the children in your life with Bark gift cards. They’re available exclusively for purchase on Amazon. These gift cards will enable people to share the lifesaving benefits of Bark’s award-winning technology and spread the word among friends and family, near and far. 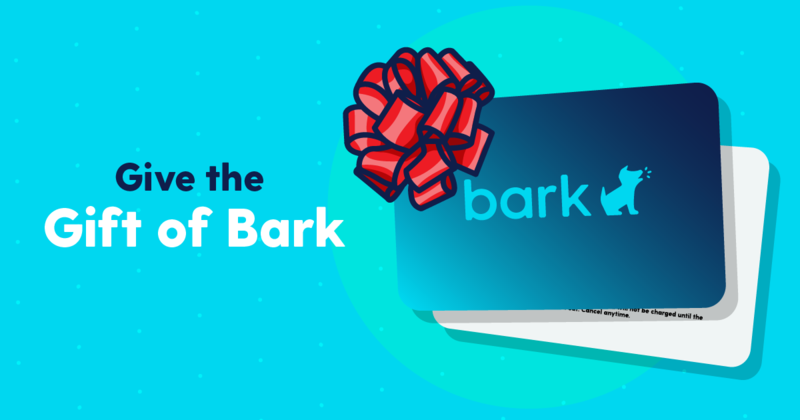 Whether you’ve seen firsthand just how great Bark works or are a loving relative who wants to provide some protection along with that new tablet, a Bark gift card is the perfect companion gift to keep a child safer online. And they’ll be in good company — Bark now helps protect more than 2.5 million kids across the U.S.
Bark monitors text messages, YouTube, emails, and more than 24 different social networks for potential safety concerns. Designed for iOS (iPhones and iPads), Android, and Amazon mobile devices, Bark provides the most coverage of any parental monitoring tool. Our software uses artificial intelligence and machine learning to search through texts, photos, and videos for concerning interactions. We send automatic alerts for signs of cyberbullying, depression, online predators, adult content, suicidal ideation, and more. Bark saves parents and guardians from manually monitoring their child’s activities. This in turn saves time and respects a child’s privacy by only surfacing potential concerns. The Bark gift card provides a prepaid subscription for Bark. Cards are available in 3-month, 6-month, and 1-year subscriptions through Amazon. You can ship them directly to the recipient or to your own house, where they can be included along with a holiday gift. A Bark subscription is a wonderful complement to a new device. It gives parents peace of mind that their child’s online activity will be protected. At Bark, we’re proud of this new opportunity to work together as a community to help keep children safe online. Give the gift of Bark! To learn more about what Bark does, click here.